First of all, our scuba diving tours include 6 amazing dive sites only 10 minute boat ride away from Cabo San Lucas’ Marina. 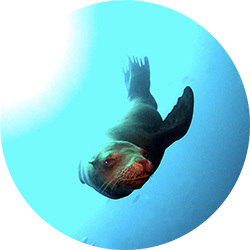 Furthermore you can dive with sea lions at the famous arch or see the “Sandfalls” at “Pelican Rock”. At “Neptune’s Finger” and “Middle Wall” you can dive long vertical walls which drop from 60 – 500+ feet. In addition, our 40 foot dive boat has plenty of shade, a head and rinse tank. 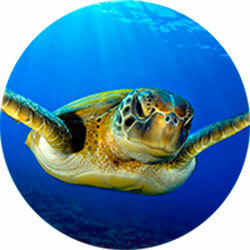 The Cabo San Lucas marine park has something to offer for everyone. 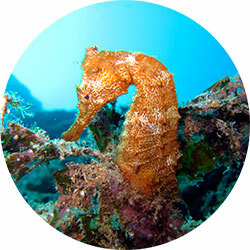 Especially relevant to all diver levels, the dive sites accommodate either beginner divers with shallow dives in addition to deep walls and a shipwreck for the more advanced. Enjoy a boat tour along the beautiful Los Cabos shoreline. In the region between Cabo San Lucas and San Jose del Cabo called the “Corridor” are 6 beautiful dive sites. These dive sites are 20-40 minutes away by boat. 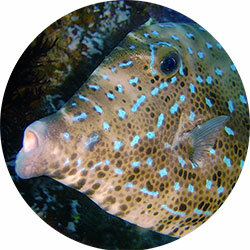 It is common to dive with eagle rays at “Whale’s Head” and with schools of jacks and tunas at “Chileno Bay”. Furthermore, you can dive above the color covered reef top at” Gavilanes” and at the underwater pinnacles at the “Blow Hole”. As a result, you have plenty of options! 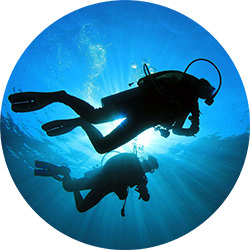 The “Discover Scuba Diving” program includes a short 20 minute video followed by a brief orientation from our instructor on dive procedures, underwater communication and dive skills before conducting 1 or 2 open water dives to maximum 40 feet. While you will start the first dive in very shallow water on a sandy bottom getting used to being underwater and practicing a few skills. 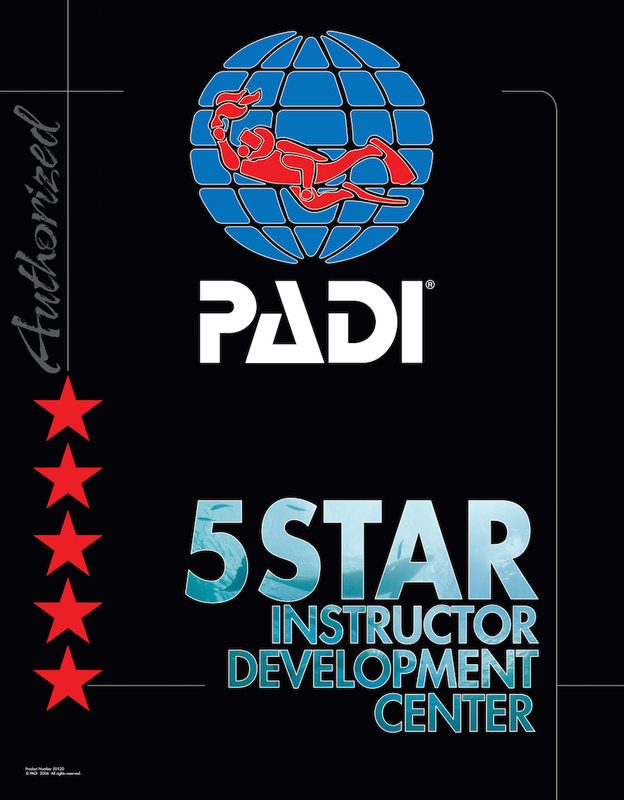 Once you complete the skills and feel comfortable you will continue with the instructor to explore the dive site and see the marine life around. On the second dive we don’t do skills and just enjoy the underwater world. in addition to having a awesome experience! Diving at night is completely different from a day dive in conclusion you can only see the underwater life illuminated by your dive light so this amplifies your senses and your concentration is focused on one small tunnel of light. Colors are vivid at night so the multicolored reef formations are vibrant and intensified. As the daytime sea creatures hide away, the nighttime critters come out to play. Watch octopus, lobster and moray eels glide over their natural habitat during your Los Cabos night dive. Gordo Banks is located 10 miles off-shore from San Jose del Cabo. Schools of jacks, mackerels, tunas, snapper, large groupers, devil rays, eagle rays, cow-nose rays and mobula ray are common visitors at this offshore reef. With a bit of luck you may also see scalloped hammerhead sharks, silky sharks and manta rays. The open water diver certification is sufficient but you need to be a competent diver with experience in blue water diving to fully appreciate the site. Cabo Pulmo is a very small and cozy village located at the “East Cape” of Los Cabos. It takes a bit more than 2 hours in an air conditions van to drive from Cabo San Lucas to Cabo Pulmo. 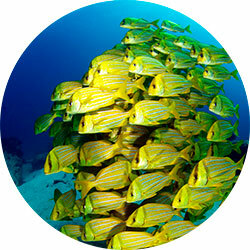 The reefs of Cabo Pulmo’s “National Marine Park“ are known to scuba divers worldwide for it’s abundance of marine life. There are more than 10 beautiful scuba diving and snorkeling sites in the Cabo Pulmo marine reserve. The best time to dive in Cabo Pulmo is from August – December.